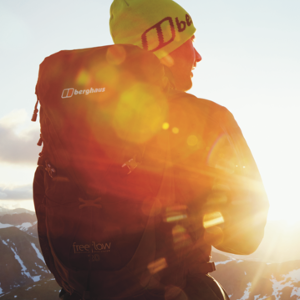 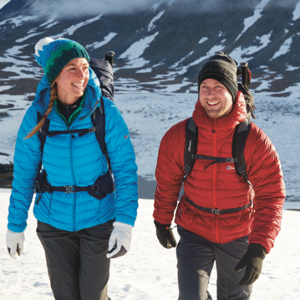 Berghaus started in 1966 with one small store in Newcastle and are now one of the leading suppliers of top-quality outdoor and mountaineering gear in the UK. 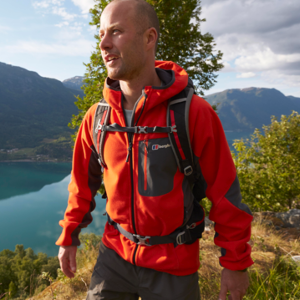 Their product range is diverse, covering the full spectrum of outdoor equipment. 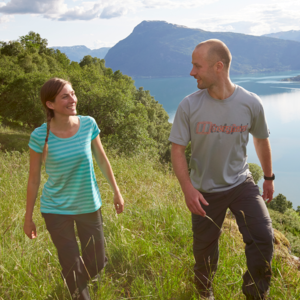 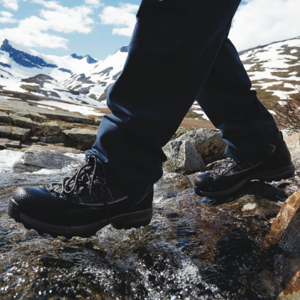 They produce a leading range of walking boots for men and women, as well as a large range of waterproof jackets suitable for all weather and seasons. 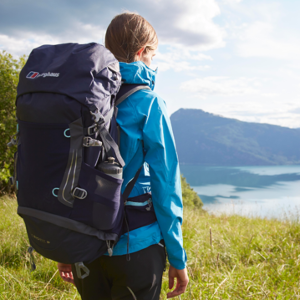 Their Rucksacks and sleeping bags are also popular due to their high quality and reasonable prices. 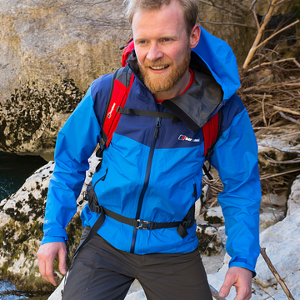 We currently have 146 Berghaus products available.